Written in user-friendly language, and avoiding confusing accounting jargon, the text provides TAFE students with a practical introduction to company accounting and gives them the skills they need to complete accounting procedures in a real-world office environment. The contents meets the requirements of the Financial Services Training Package. 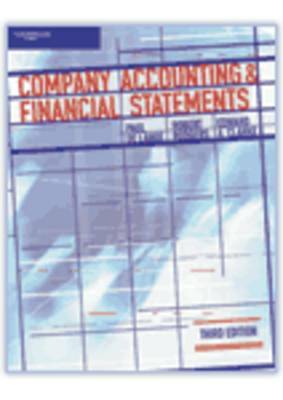 Buy Company Accounting and Financial Statements by Paul De Lange from Australia's Online Independent Bookstore, Boomerang Books.